Look at these adorable faces! 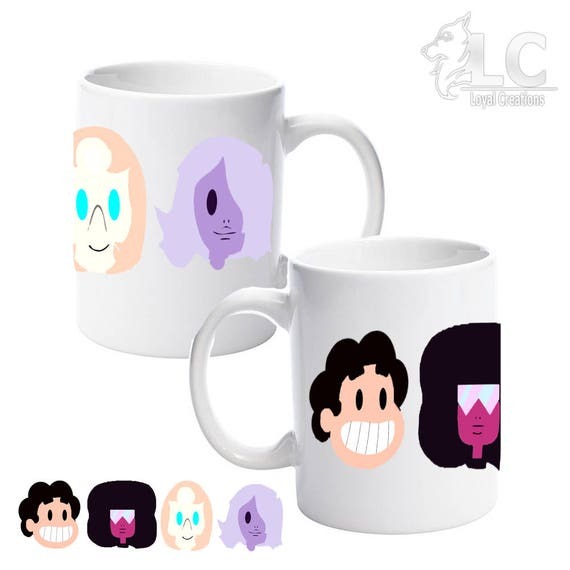 Who doesn't need a mug for hot chocolate this holiday season? And at $12, it's a steal!